Madison JC Kids is open 6:30 am to 6:30 pm. Crestview is open 6:00 am to 6:00 pm. Children 6 weeks to 15 months are in a classroom with 2 teachers and up to 12 children total. 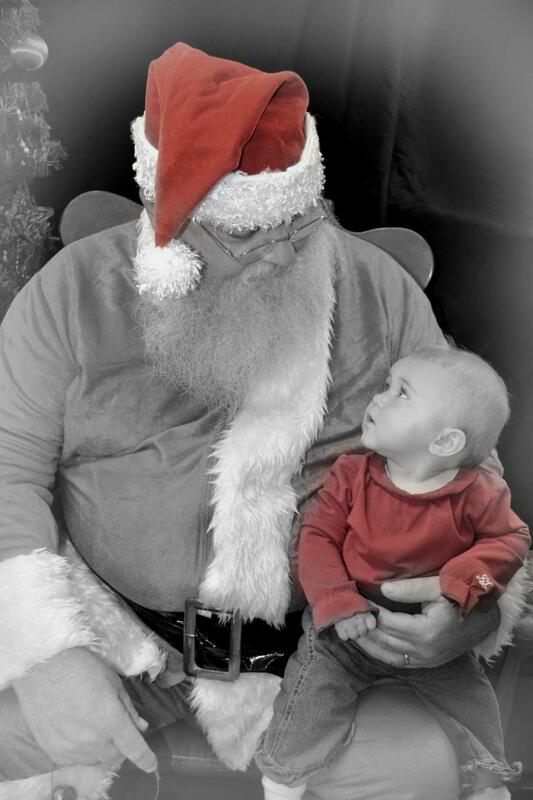 Whether you breast feed or formula feed we can accomodate your child's individual needs. Children 16 months to 2 1/2 years have two classrooms, each accomodating up to 7 children. In an effort to encourage children to always have a nurtritious and filling lunch we ask that parents pack a lunch. We have found that children who are eating foods they enjoy that are also well rounded nutrtionally have better attention span and are more agreeable with their classmates. All the food groups are covered in each meal. Teachers are actively potty training the children as their parents are indicating their child is ready. Children 3 to 5 years are enrolled automatically in our Christian Based Preschool program. Preschool hours are in the morning from 9 am to 11 am and after lunch, nap time, and afternoon snack we also have preschool from 3 pm to 4 pm. Again in an effort to encourage children to always have a nutritious and filling lunch we ask that parents pack a lunch. We have found that children who are eating foods they enjoy and that are also well rounded nutritioally have better attention span and are more agreeable with their classmates. Bus service for all Madison Elementary Schools, Richland County Headstart and Crestview Elementary is available. School age children attend in the morning for breakfast before the bus arrives and then they are brought back here after school. Afternoon school age care includes snack, homework time as well as play time in order to wind down after school. We also offer summer school age care as well. We go on field trips once a week as well as weekly trips to the local pool. 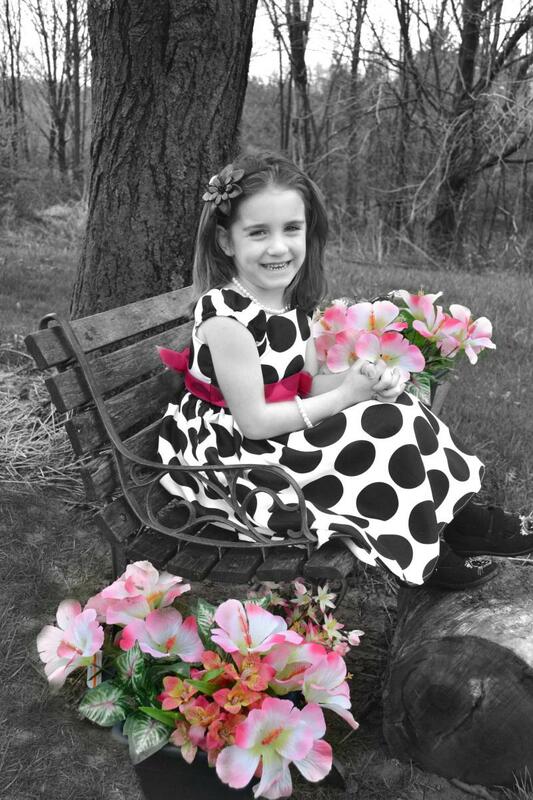 We have an in house photographer that takes Fall and Spring pictures of your child and their classes. 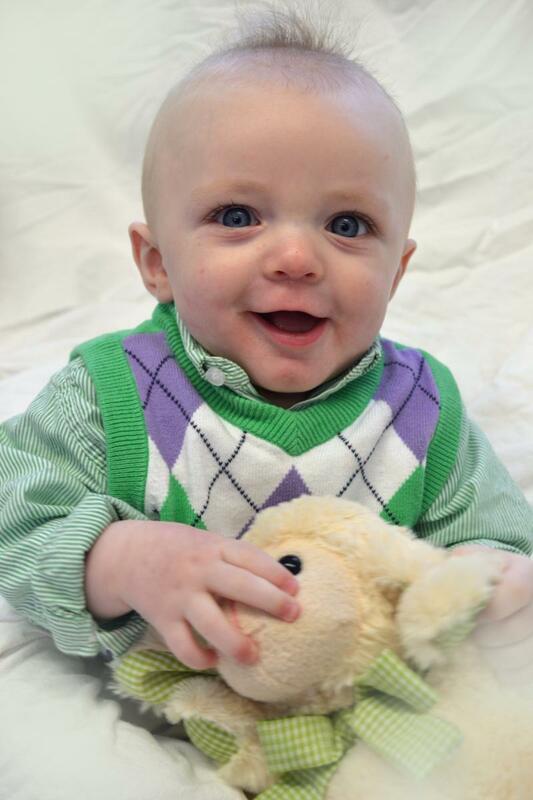 These are professional pictures done right at JC Kids during your child's daycare time. No more fighting with your kids at picture time, we will change their clothes and do sibling pictures two times a year for you at a very reasonable cost. 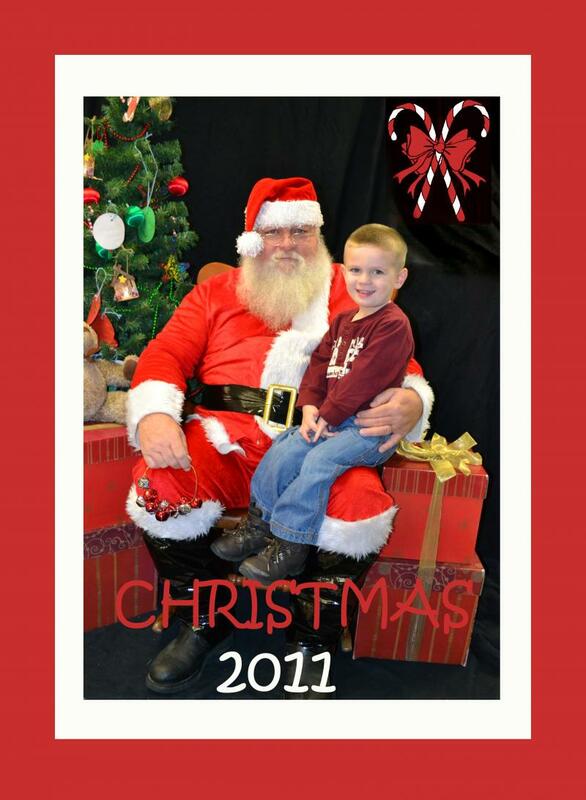 We also have pictures with Santa every year.